so that we can endure. we must train our wrists and hands. keep winding until your hands melt down. 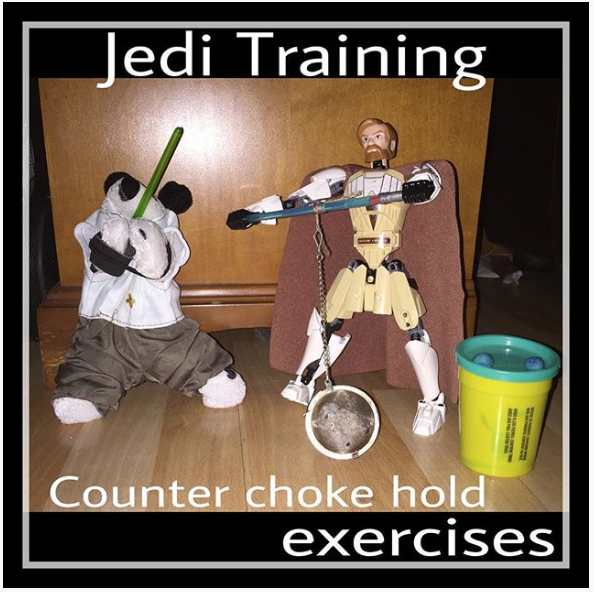 Next Jedi Training: Week 2 Day 5 – Chewbacca Carries.